As drone technology evolves significantly in 2018, it becomes a game-changing solution for several key industries. 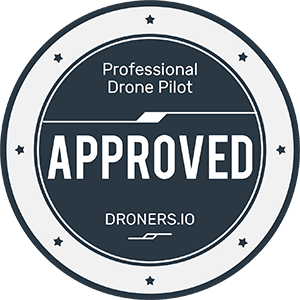 The FAA and many leading national aviation authorities have prepared stable regulatory frameworks for initiating safe UAV operations. Let’s work together to get your project off the ground.